Whilst setting up the profile with Airbnb was very easy, there were some hoops to go through to comply with regulations. We have registered as a food business with the local authority, as is necessary for B&Bs. As we have our own water supply via a borehole, we have had to carry out some water testing and have a risk assessment of the water supply. 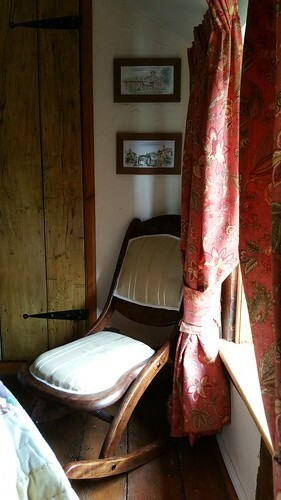 We have made one of our bedrooms available for guests. 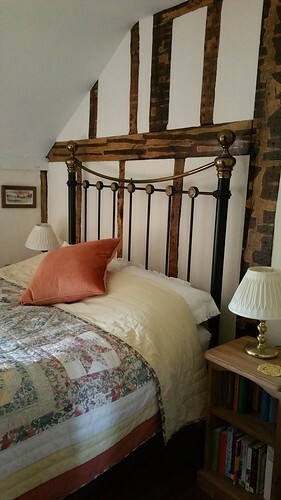 It is a charming, cosy double room on the first floor. Guests share our bathroom and there is an additional toilet with basin. 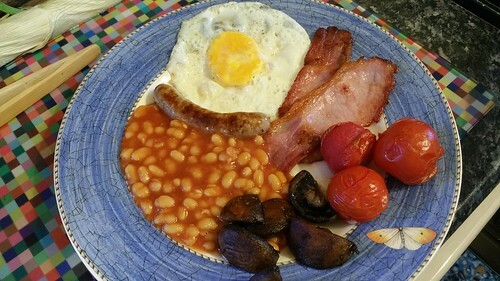 We offer breakfast too, usually a cooked one with ingredients that are either homemade and/or locally sourced or produced. 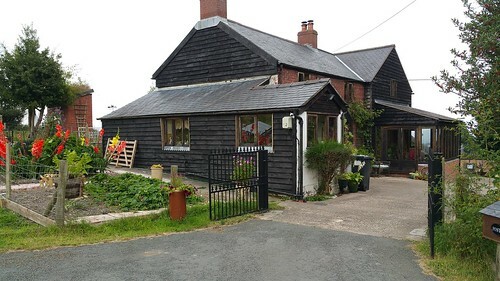 Feedback has so far been very positive with guests particularly enjoying our quiet location with wonderful views across the rolling hills of Mid-Wales and abundant wildlife. We have enjoyed meeting each of our guests and look forward to welcoming many more. On our doorstep are historic market towns, castles, gardens, country houses, walking trails, a steam railway, wildlife and nature reserves, lakes, waterfalls and reservoirs. 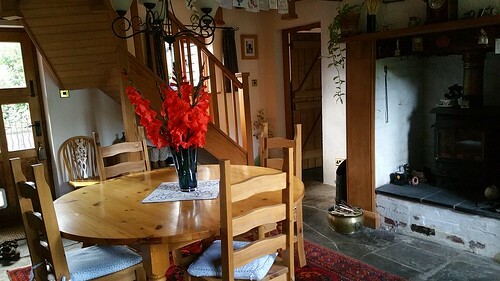 Here is our Airbnb profile https://www.airbnb.co.uk/rooms/12979039?guests=2&s=JI__4ChX&sug=50 Come and visit!